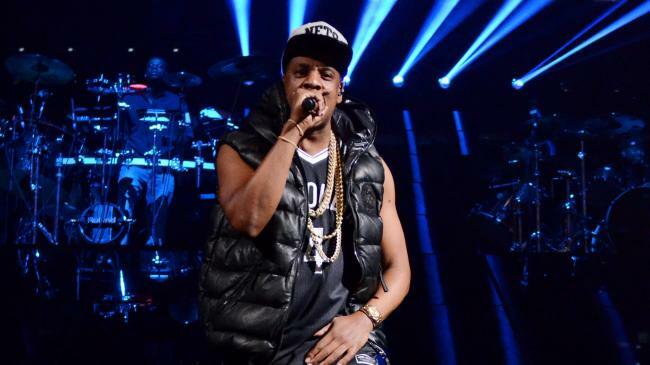 Want to see Jay-Z live with VIP Tickets? 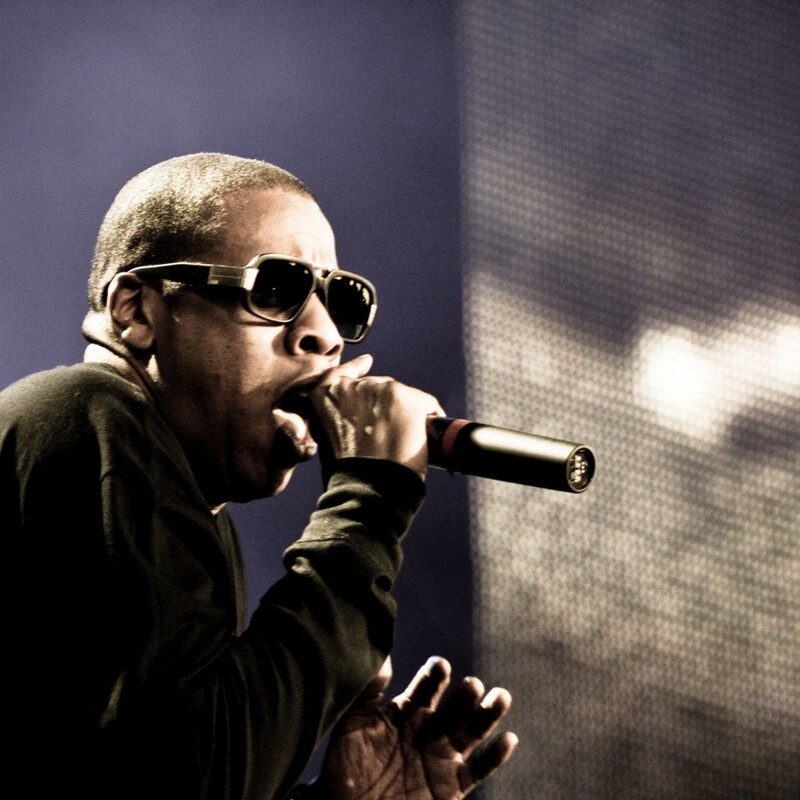 Want to see Jay-Z in concert in LA… as a VIP? If you haven’t seen Jay-Z live in concert, you don’t know what you’re missing. If you haven’t seen Jay-Z as a VIP, now is your chance. Jay-Z puts on an incredible show, and you can best appreciate it from VIP seating! We have access to the best seats available for any show and, as our exclusive guest, we can arrange for you all the perks of an industry insider.